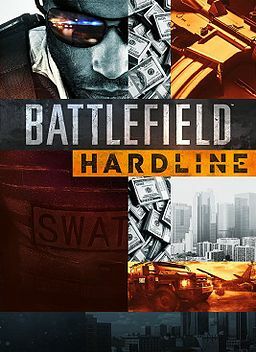 Before I start diving into Borderlands: The Handsome Collection posts, I want to wrap up my thoughts on Battlefield: Hardline. Today I’ll look at the single player campaign, and tomorrow I’ll wrap up my thoughts on the multiplayer. 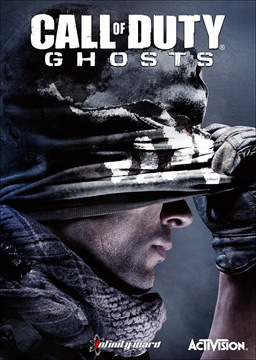 I’ll admit that I had somewhat lower expectations going into the story than I might normally for shooters. 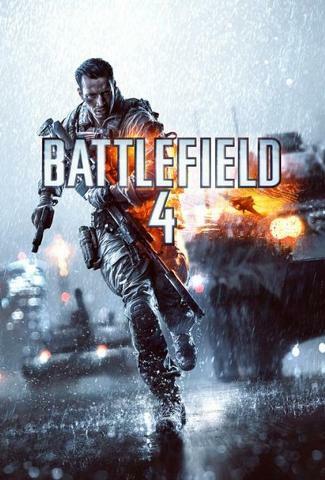 I was really unimpressed with the campaign in Battlefield 4, and I wasn’t sure just how much of an impact just adding in Visceral would make. I am happy to say that it’s definitely better than I thought going in. It’s not a masterpiece of storytelling or anything that grandiose; but as far as modern shooters, especially military ones, it’s clearly above average. The actual story is pretty standard fare – player cop doesn’t like crooked cops, gets framed as one by crooked cops, gets broken out of custody and gets revenge – complete with an ambiguous ending as to his intentions. But it’s how it’s told that makes the story actually engaging. 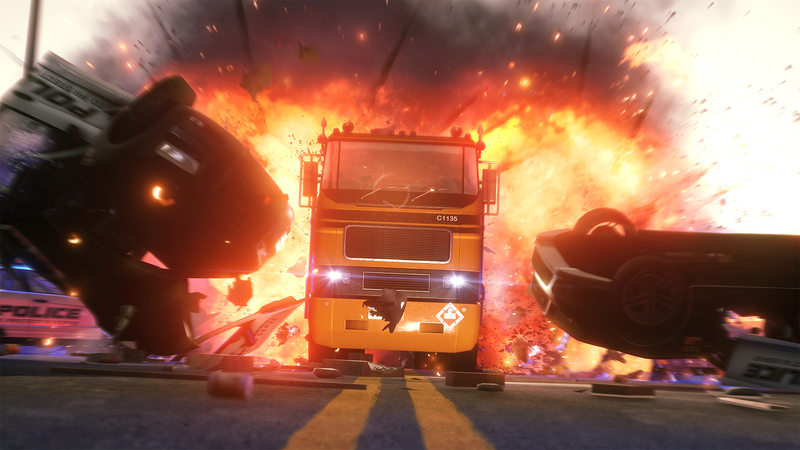 Breaking the game into Episodes – complete with narration every time you leave or come back to playing – gives it a kind of unique feel in the current mix. Having the first half of the game be a flashback, while certainly not a new convention, also helps give the characters at least some depth. Sure, some of the pathos is forced, but there’s at least some humanity in the characters. The actors behind the main characters all do a pretty solid job with their voice work – with a few cheesy bits here and there. What surprised me the most as I played through the game was that it’s not actually an action/shooter – the game tries its damnedest to be a stealth game. You’re rewarded for not being seen, and taking down enemies non-lethally. I played on Veteran – cause I’m no chump – and it wasn’t particularly difficult. At least it isn’t if you play by the rules – tagging enemies and being stealthy makes it a joke – trying to guns blazing is a great way to fail immediately. It’s especially apparent in the few places where the game forces you into combat – there are a couple sections late in the game where you’re tasked with defending a room against a couple waves of enemies; which is the opposite of how the game wants you to play. It’s noticeably jarring – not a deal breaker, but something to keep in mind. The problem is that once you’ve maxed out your Expert Score, you have no incentive to play non-lethal. When I was cleaning up achievements, for speed’s sake I used silenced weapons to just pick off enemies – even on Veteran they were hilariously unaware of what was happening. Really though the biggest point that kept taking me out of the moment was, unfortunately, an incredibly common one. In the second half of the game, after you’ve been freed from prison, you still have to option to freeze enemies and arrest them – the non-lethal takedowns I mentioned above. The problem I have here is that you’re clearly not a cop anymore – and yet one of the stock voice clips for your target is to ask “Are you even a Cop?” But you still slap on a pair of handcuffs like it’s perfectly normal. Again, not a deal breaker, but every time that audio clip played, I picked up on it. The game isn’t a super long campaign – ten episodes, of varying length, which should probably take you about 12-15 hours at most to clear thoroughly. All that I have left to do is beat the game again on the extra hard Hardline mode you unlock for finishing the game on Veteran. Each of the episode specific achievements are relatively simple – the toughest are probably completing Episode 5 without being spotted, and killing an enemy while escaping in Episode 9. It’s a fun little diversion from the multiplayer – I do recommend playing it, if for no reason other than it’s easy achievements.